Mar 30 What is Run Out Groove Vinyl? It was literally just a few short days ago when we wrote about Warner Music Group's head-scratching entry into the business of organizing record store crawls across the nation. Well, it seems like they're at it again. With vinyl on pace this year to become a billion dollar industry for the first time since the 80s, Warner looks to continue expanding their piece of the pie with Run Out Groove, a new forward-thinking, vinyl-only label. In a world with an overwhelming number of record clubs, what exactly is so special about Run Out Groove? For starters, it's not a subscription service, so members aren't required to buy anything up-front, which is a relief for those of us that don't particularly enjoy someone else curating our collections. Every month begins with ROG selecting three albums that will either be titles previously unavailable on vinyl, new single artist compilations, or long out-of-print records. After ROG's choices are made, fans will have one month to vote online for their favorite. Once the winner is crowned by the majority, that project will be available via pre-order for 30 days then will go on a limited one-time pressing. After that window closes, ROG will announce the quantity being pressed and start shipping orders direct to your door and participating retailers. All things considered, it's a fantastic idea and seems to have the consumer in mind by housing the vinyl in high quality, old school tip-on Stoughton sleeves and using pressing plants known for their quality control, such at Record Industry. Another thing I noticed on the FAQ page is that vinyl addicts need not worry about their significant others berating them for depleting even more disposable income on ANOTHER record, as the charge will show as "Warner Elektra Atlantic, New York NY" on their credit card statement. Man, they've thought of everything! So all this sounds great, but what kind of music is ROG choosing, you may ask? Thankfully, they're off to a promising start with its first compilation by 70s punk rockers MC5, fittingly titled The Motor City Five. 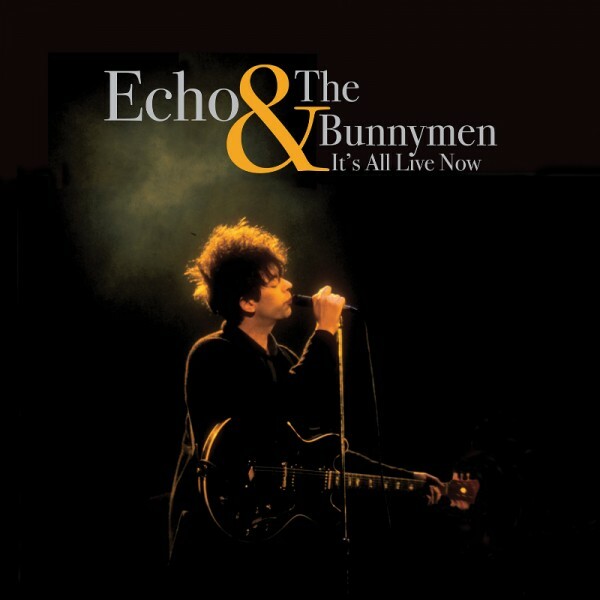 Then they kept the positive momentum rolling with the inaugural fan-picked release being a new live collection from Echo & The Bunnymen, It's All Live Now. 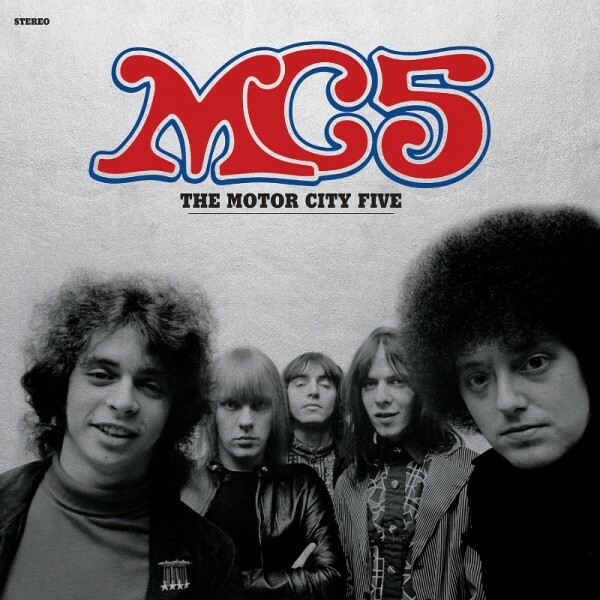 For fans of MC5, that pre-order has already ended, and with Echo & The Bunnymen closing tomorrow night, it isn't too far behind - act now if you want a copy, otherwise, look for one in your local shop. Normally, I'm not one to praise something one of the "major labels" is doing in the music industry, but it's hard not to love what Warner is cooking up here. I mean, who doesn't like see the crate-digging community steering the ship for once, even if they are limited to a few selections each month. And with ROG's mission for issuing only rare, unique and sought after music from their extensive vault, we're looking forward to seeing what cornerstones they can add to our ever-growing collections. Mar 28 What Happened to Animal Collective? May 12 Where Does One Begin With YouTube's Many Vinyl Channels?